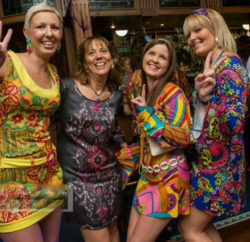 Funds raised go to supporting the Dragons Abreast Charity in support of breast cancer sufferers. 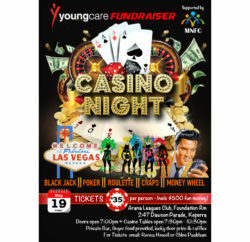 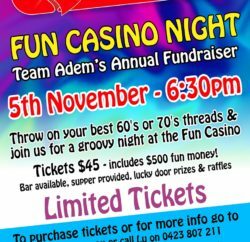 Your $35.00 ticket price will include $500 of fun money to play on the casino tables, and more fun money can be purchased on the night for a nominal fee which goes to the charity. 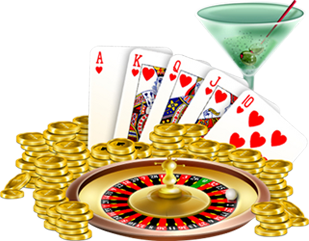 Any one can play, and if you have never been to a casino, this is the best time to experience the glitz and glamour of the casino floor. 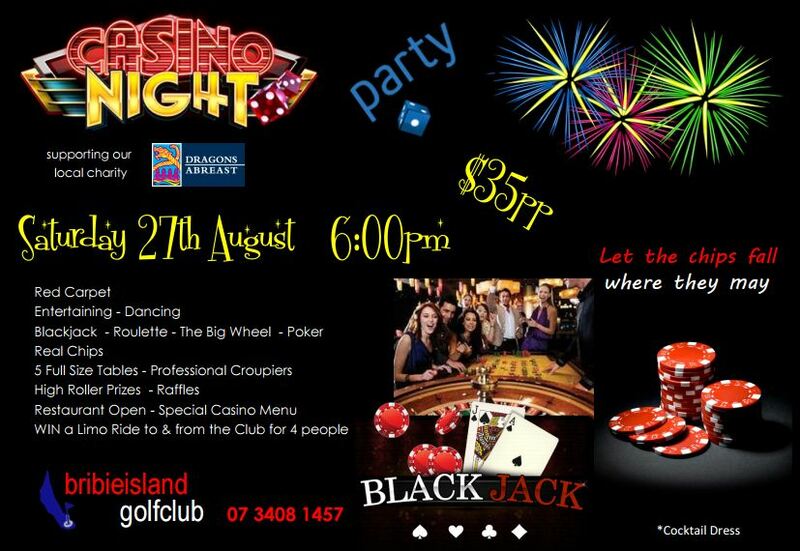 If you don’t want to play the games, there will be music, dancing, raffles and plenty of socializing.